Copa Copacabanaaaa lalalalala! This song was in my mind all day long. 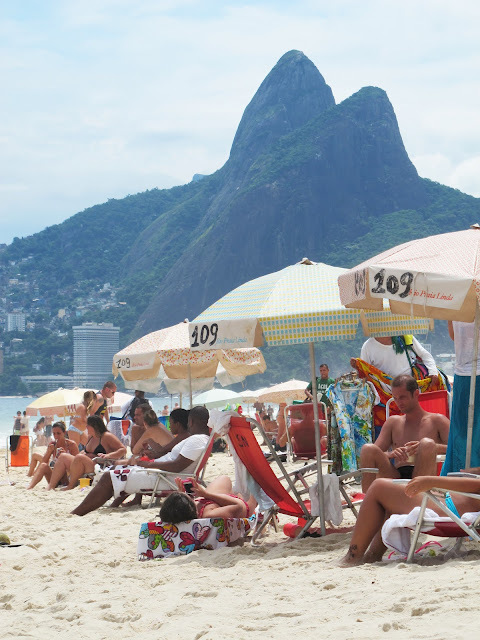 I was so lucky to visit Rio de Janeiro last weekend. Yes, can't believe it either! Maybe it was just a beautiful dream. Let's show you some pics and tips! 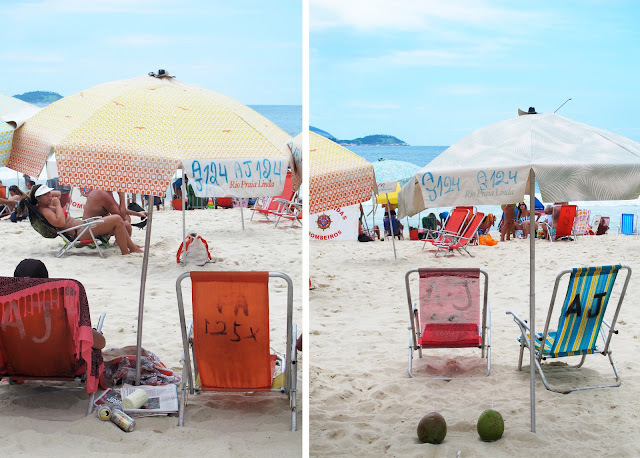 * do: Enjoying the beautiful Ipanema beach under one of the lovely parasol's with sun faded patterns! Rio de Janeiro changed all the ugly, branded beer and icecream parasols for these beauties. It looks so pretty, great idea. * sleep/drink: Facano hotel, one of the most beautiful hotels in town ( and expensive too... that's a pitty) But it's a perfect spot too to enjoy a lovely mango - maracuja cocktail on the rooftop and enjoying it's stunning view over Ipanema. * visit: the famous ( Michael Jackson video clip) stairs in Santa Theresa! 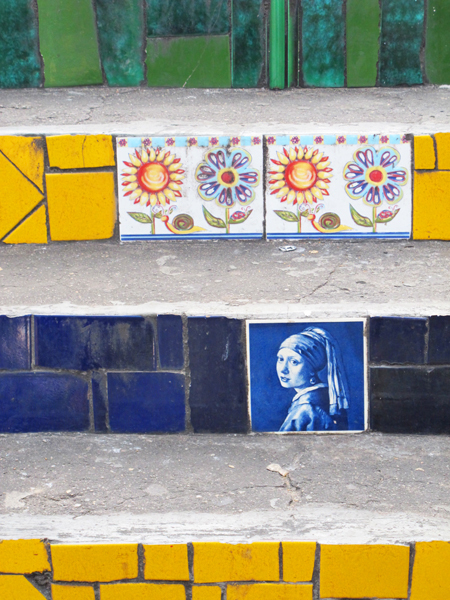 Escadaria Selaron, in the middle of no where you'll find these bright and colourful stairs covered with tiles, ceramics and mirrors. * eat: Restaurante Aprasivel! 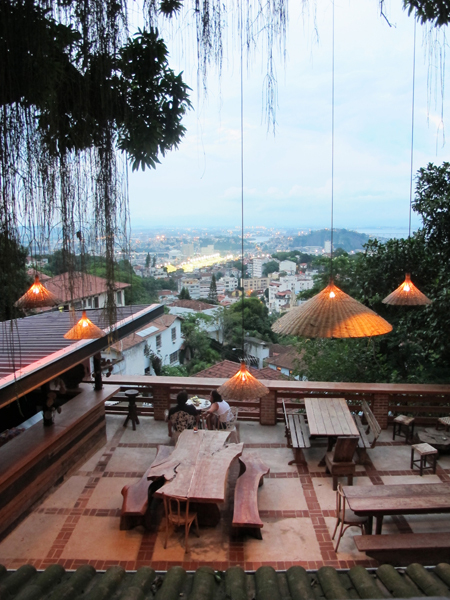 Delicious Brazilian food, stunning view, treehouse feeling and sweet people who are serving you, hidden in the hills of Rio. Ahh, this was really amazing! 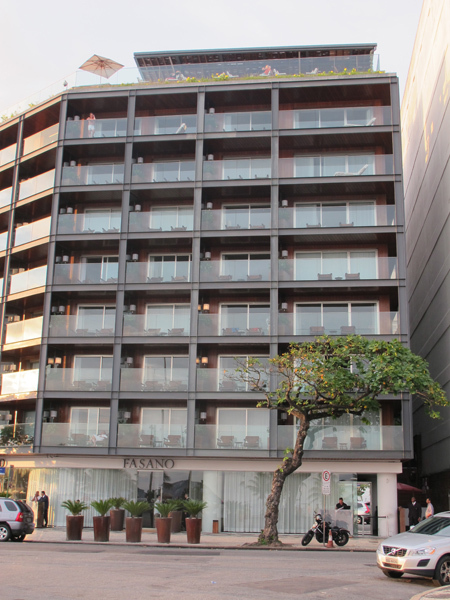 Or go to Zaza Bistro, in Ipanema. 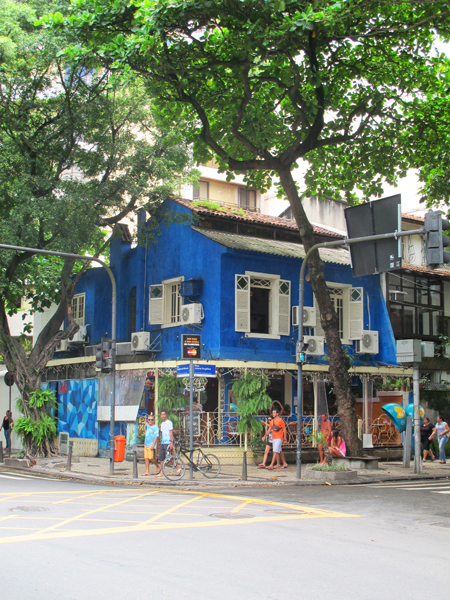 A cosy blue painted restaurant nearby the beach. 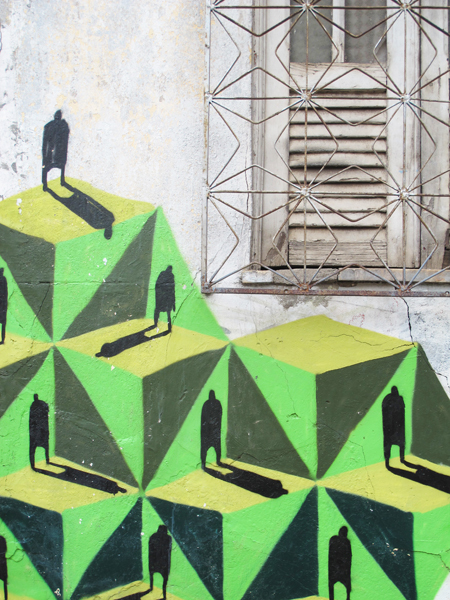 Tiles everywhere, samba music and a friendly atmosphere. Try the couscous with pineapple and mango, mmm, it is so delicious!! 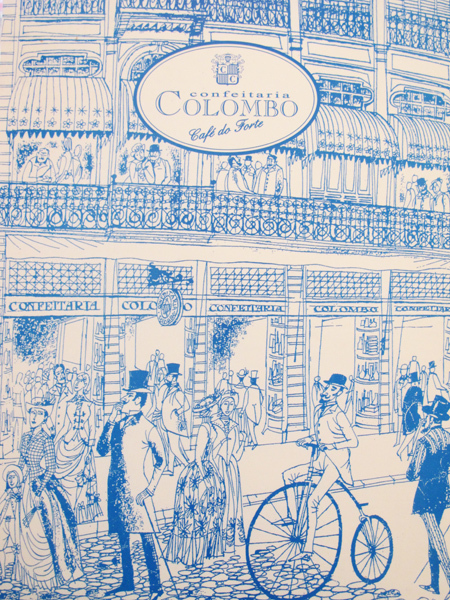 For lunch you definitely should go to Confeitaria Colombo. This stunning Victorian tearoom hasn't changed much since it opened in 1894. Two large counters at the entrance serve up sweets and snacks with coffee or other refreshments. 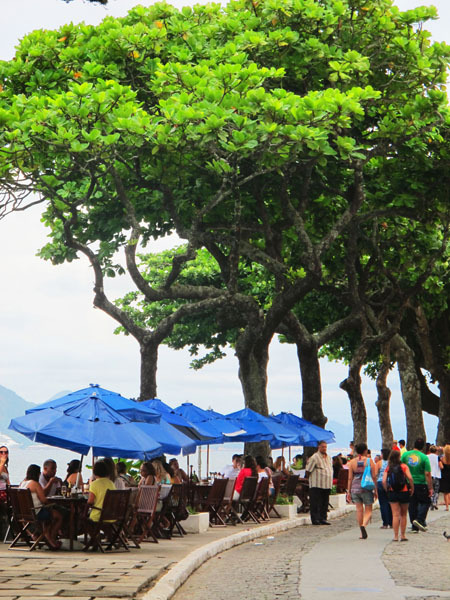 Try to book a table outside for it's stunning view on Copacabana!